While this cocktail may not possess the groundbreaking healing properties of its namesake antibiotic, lets not dismiss the value of placebo effect. The Penicillin employs a cast of ingredients familiar to many home cure-alls, but drops the tea in favor of more Scotch. The bold smoked flavors of this popular spirit can be intimidating, but with a resume that includes exceptional classics such as the Blood and Sand and Rob Roy, it pays to be open minded. 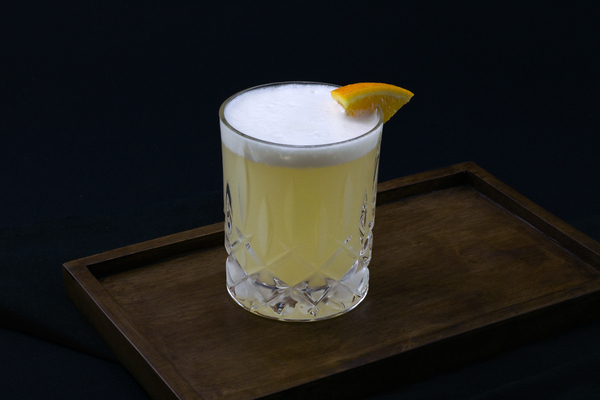 The nose of this drink is full of smoky Scotch, followed by spicy ginger on the tongue, and a sweet, mellow finish. 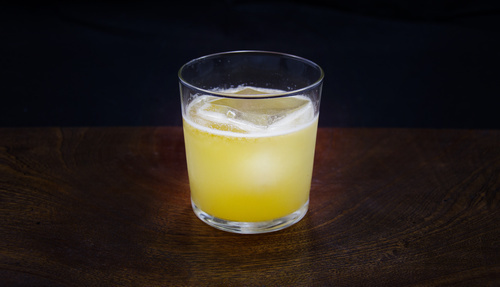 The original recipe, created by bartender Sam Ross, calls for a ginger-honey syrup, but that has a short shelf life, and making a batch on demand might be excessive for the home bartender. To achieve a strong ginger flavor in fewer steps, make a honey syrup, then muddle slices of fresh ginger directly into the mix. This reduces the prep time, for easy construction whenever the mood strikes. 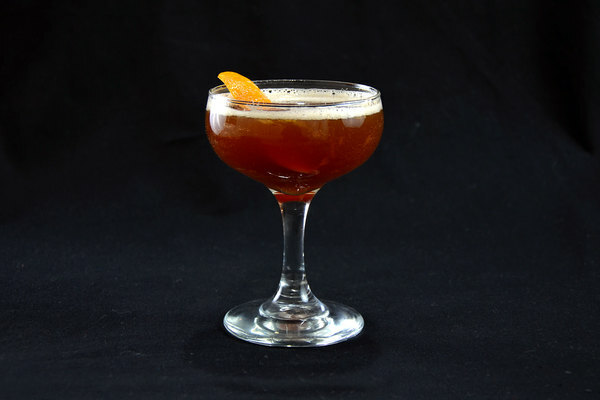 Blended Scotch makes a good base, with rich layered flavors not unlike sweeter bourbon. A smoky, strongly peated single malt such as an Islay whisky is harder to tame, but when used as a float, exudes campfire vibes perfect for melting away winter days. Pig's Nose blended Scotch is a staple of our bar, and a strong peated Scotch like Laphroaig will strike a good balance. 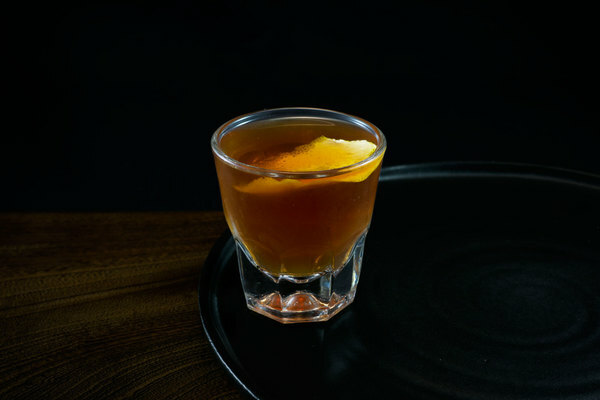 Honey’s comforting richness is essential to balancing the Penicillin. In order to incorporate the naturally thick sweetener, thin it into a syrup. To prepare, simply warm equal parts honey and water and stir until combined. Unlike its ginger friend, this syrup will keep. Put it to use in future rounds, or mix it into a Spruce Goose.